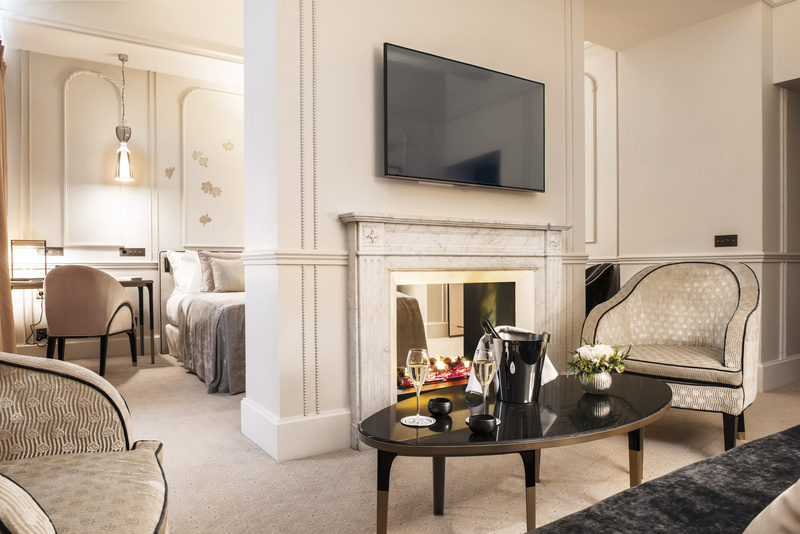 Timeless, elegant and focused on the finer things in life, Le Narcisse Blanc Hotel & Spa is a boutique retreat to fall for. 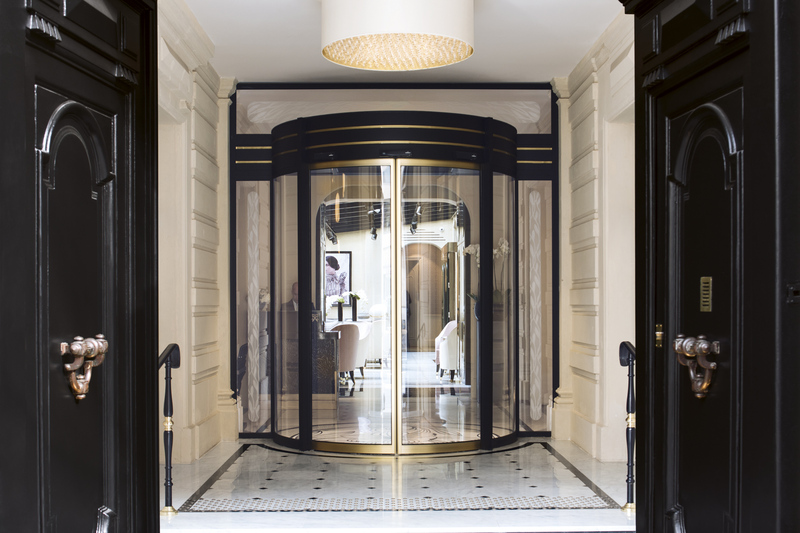 This luxury hotel is inspired by the famous muse of Belle Époque Paris: ballet dancer Cléo de Mérode. 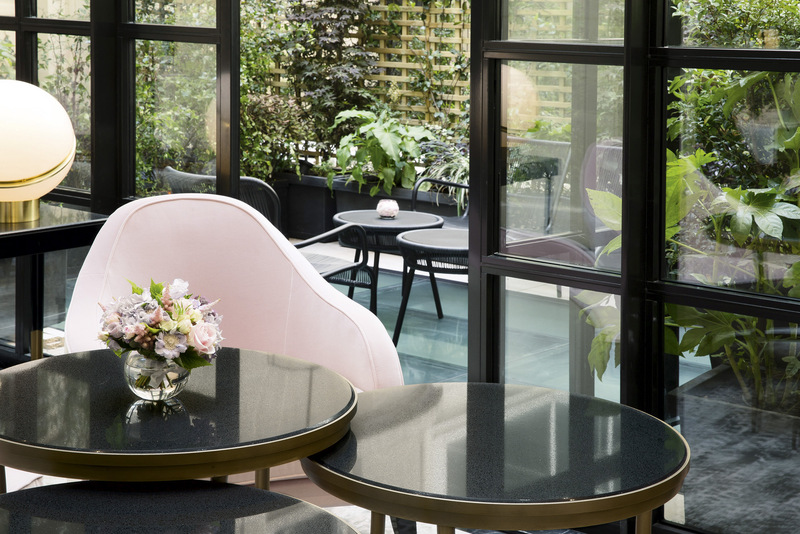 With beautiful rooms and a winning location, Le Narcisse Blanc provides all the creative inspiration you need for a boutique city break in Paris. 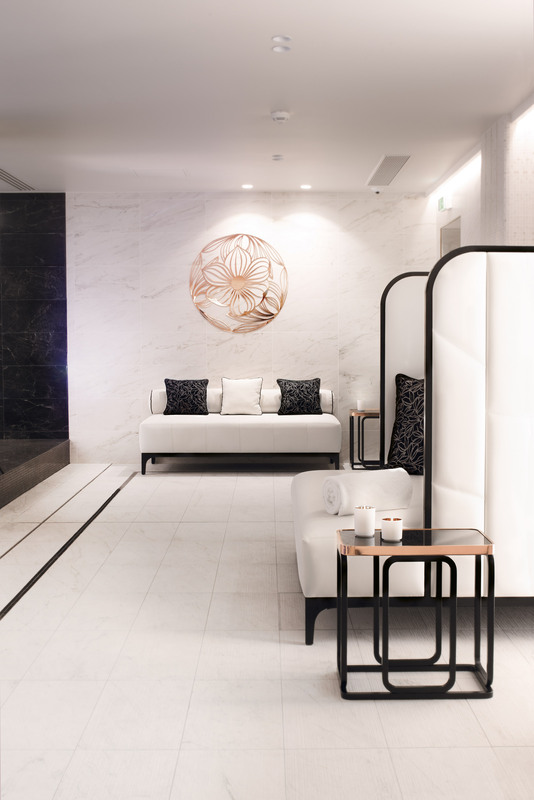 Walls panelled in white wood with hints of gold. Soft furnishings in warm, natural tones. 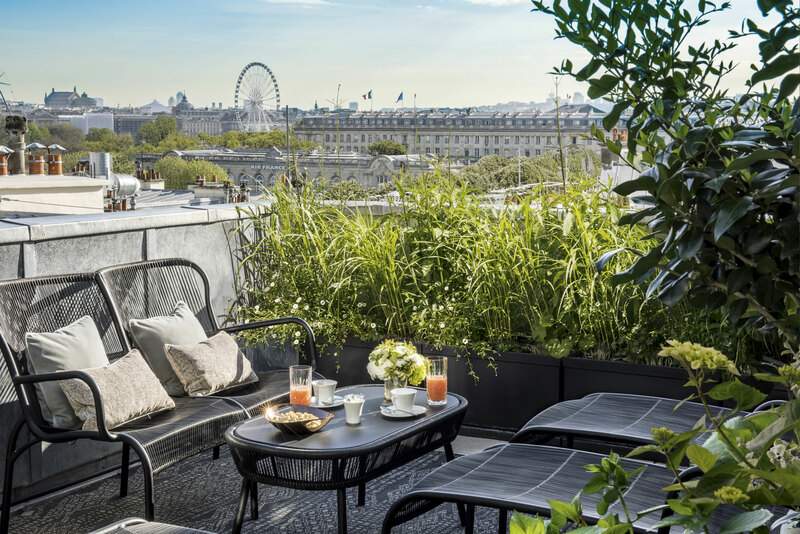 Windows and terraces overlooking courtyards and quintessentially Parisian streets. 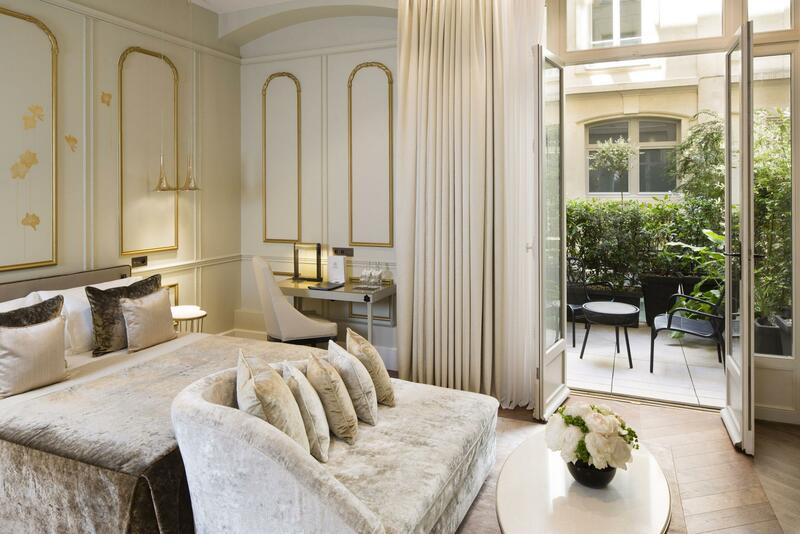 Le Narcisse Blanc evokes classic French design while remaining completely contemporary. 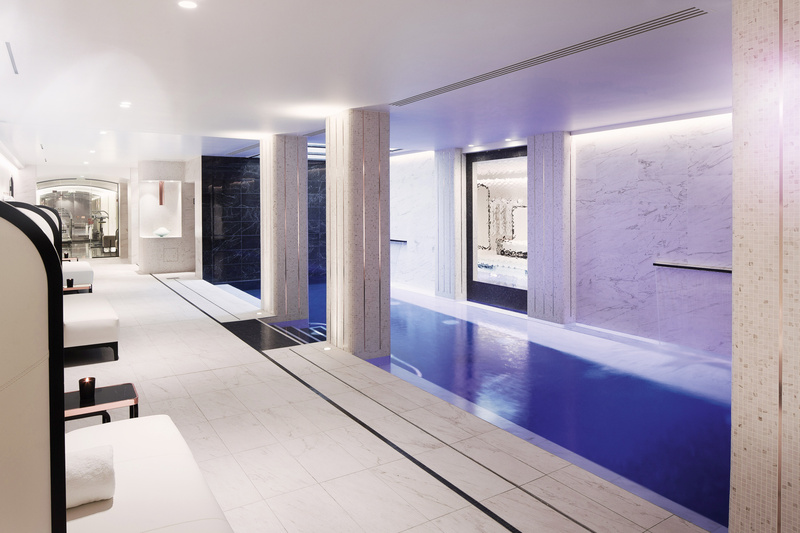 The spa feels like a world of its own, with a sleek counter-current pool, private massage cabin and wooden sauna. You would never guess that outside waits the fast-paced flow of life in Paris. The Eiffel Tower, with its majestic setting in the Champ de Mars gardens. The artistic treasures of the Musée d’Orsay, and culinary delights of rue Cler. 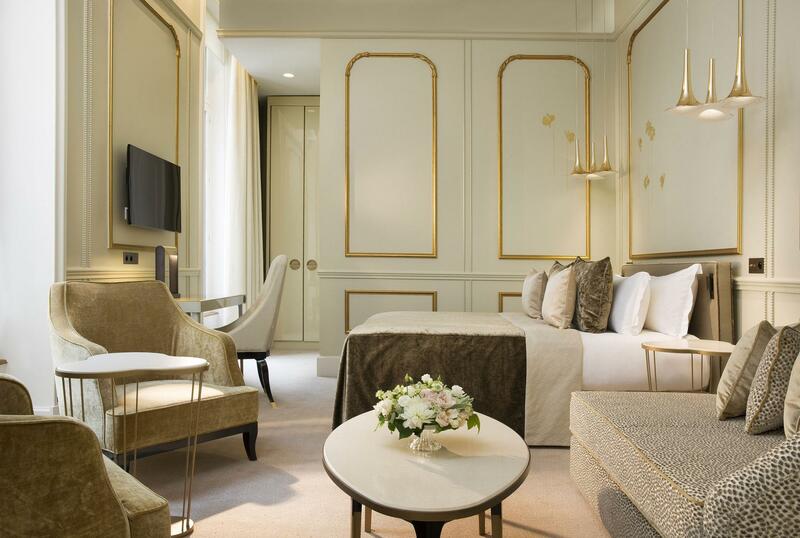 Le Narcisse Blanc puts you in the perfect position for exploring the City of Light’s most dazzling sights. 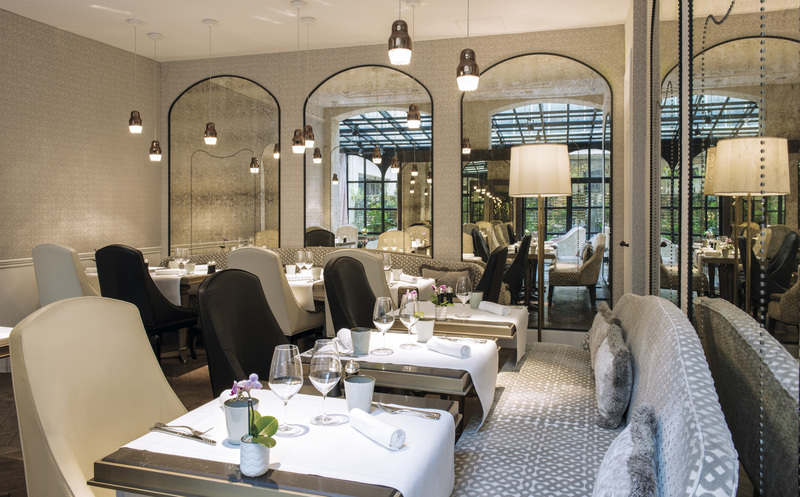 When you’re ready to relax, Le Narcisse Blanc’s gourmet restaurant Cléo, awaits. 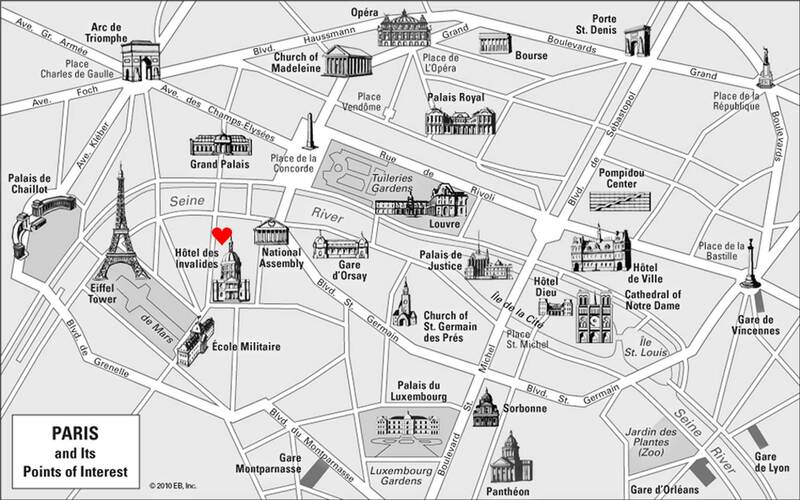 Dine on modern takes on seasonal French cuisine as you plan another enchanting day in this most romantic of cities.